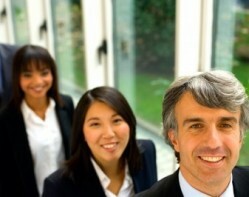 As a manager, you need to keep your employees motivated and cooperative consistently. If you’ve spent time in a workforce consisting of people coming from vastly different cultures and backgrounds, then you’ve probably also experienced confusion about how to accomplish those aims despite having little insight into what makes these people tick. How can you understand someone with whom you share no common background in a multicultural work environment?